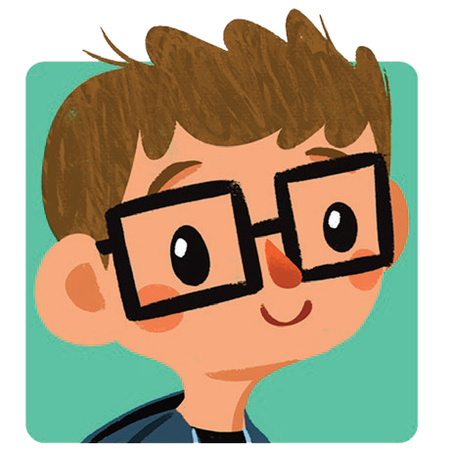 Cale Atkinson is an illustrator and animator living lakeside with his family in Kelowna, British Columbia. 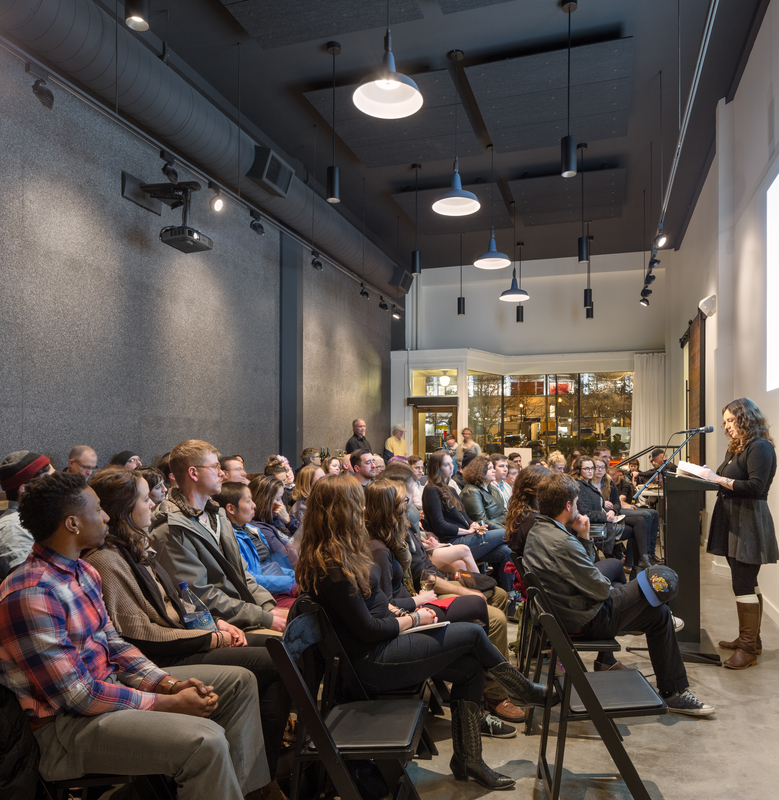 Believing in tea more than sleep, Cale is constantly working on numerous projects. His work can be found in children’s books, including Where Oliver Fits, which he also wrote and illustrated, animated shorts, television and games. 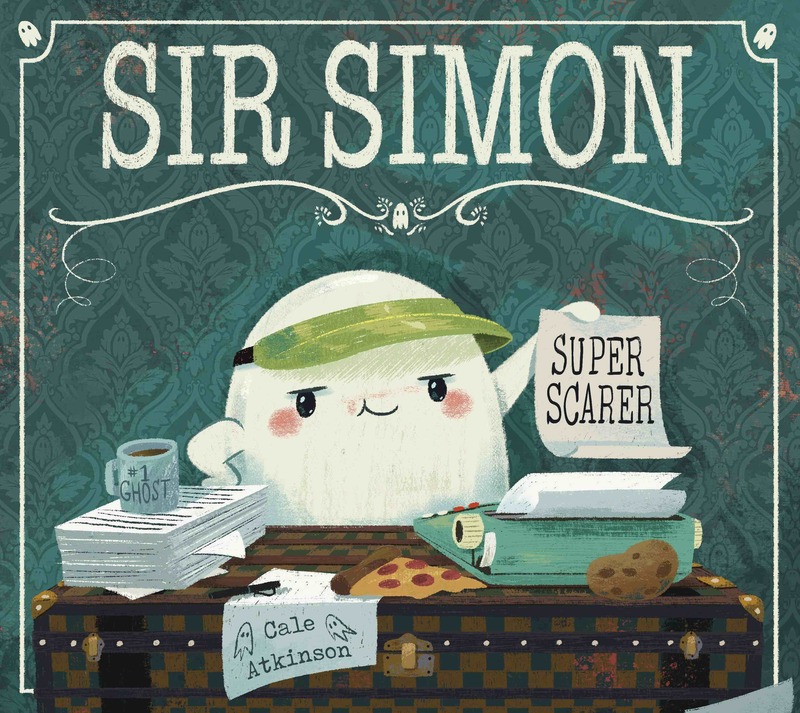 His most recent book is Sir Simon: Super Scarer. He has never haunted a potato. Find him online at www.cale.ca.